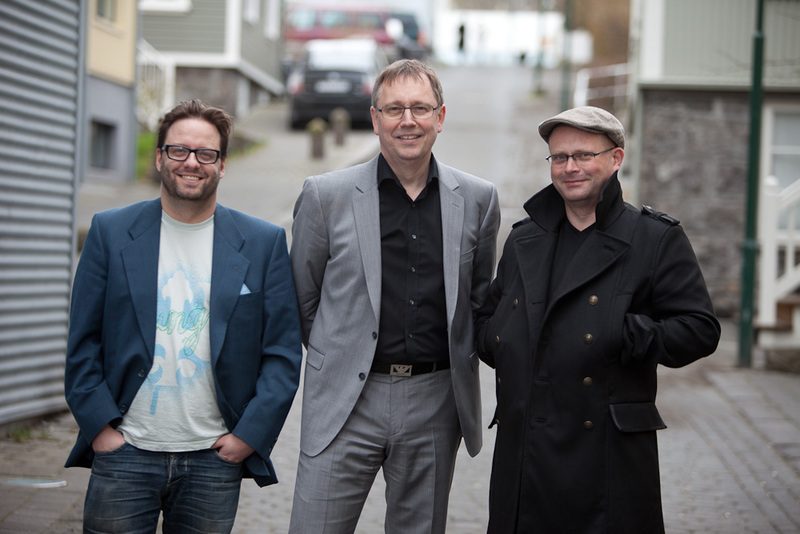 Hot Eskimos are playing a so-called morning session on September first in Harpa on the Reykjavik Jazz Festival. The same night in the same hall, Bill Frisell will be performing John Lennon’s songs with his band. I have to confess I haven’t listened to him as much as I should have. Still I think I’d recognize his sound in a blindfold test. Many of my guitar playing friends love him. I found on Youtube “a making of the album” video from his John Lennon project. I love “making of” videos. Partly because of the producer in me, I get to see inside the studio, see the mics and amps they’re using…An opportunity to learn. And partly because the little boy in me that wants so badly to play with the grownups gets closer to them, to meet the legends and listen to them talk, screen to face. This date will be fantastic, the first Reykjavik gig of Hot Eskimos in the noon and in the evening a concert with Bill Frisell. What could possibly go wrong? 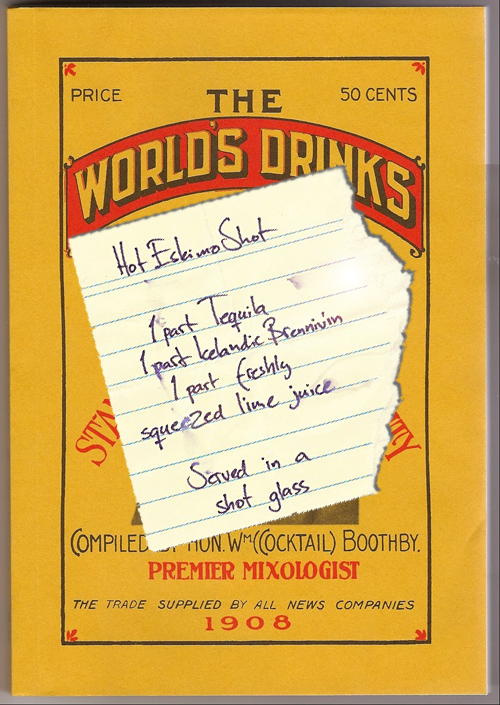 Hot Eskimo – The Shot! Hot Eskimo is a drink for the brave and the curious. It’s tastes badly and makes you go nuts. Its ingredients signify the Eskimo living in his igloo (not really, rather the Icelandic viking but lets not split hairs) and the Mexican living under the burning sun. Brennivín and Tequila. With a dash of lime juice. The tastes of each ingredient blend poorly so it’s almost like drinking each drink dry. But all at the same time. 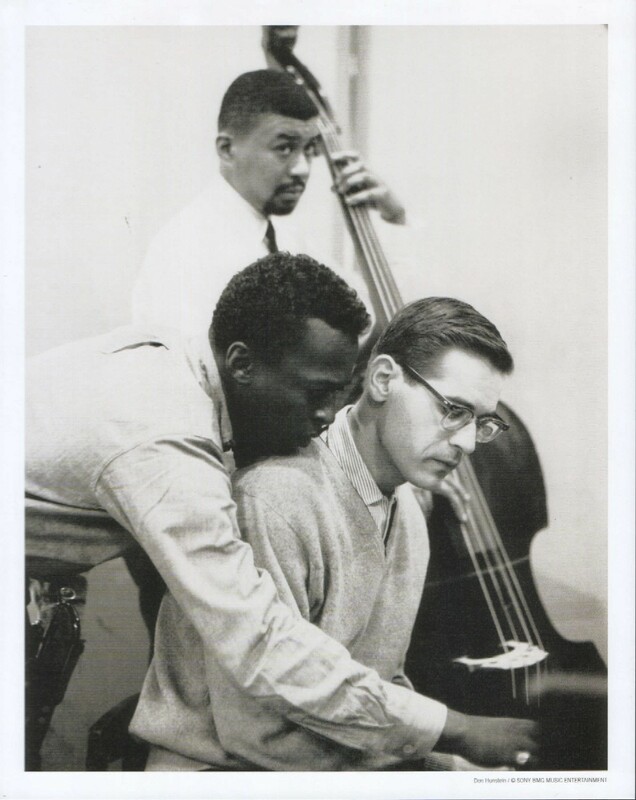 And like the jazz trio that got the name from the drink, it’s interesting! As a musician I’m very intrigued by the social media and the endless opportunities it has brought to bands and artists for them to become more visible and to help distribute their art. While I often work in big projects that have some budget to make videos and buy ads, I also devote a lot of time in more independent projects such as Hot Eskimos. And sometimes I have a bit of time on my hands but not so much money. Those are the times when I wished I could make something on my own to increase the visibility of our trio. This is why I was fooling around with a software called Anime Studio last night, trying it out for the first time. I believe that with all music videos if you’ve got a good idea to begin with then you can conquer the world on a very low budget. Well, I didn’t have a particularly good idea but it looks good and fun to do. 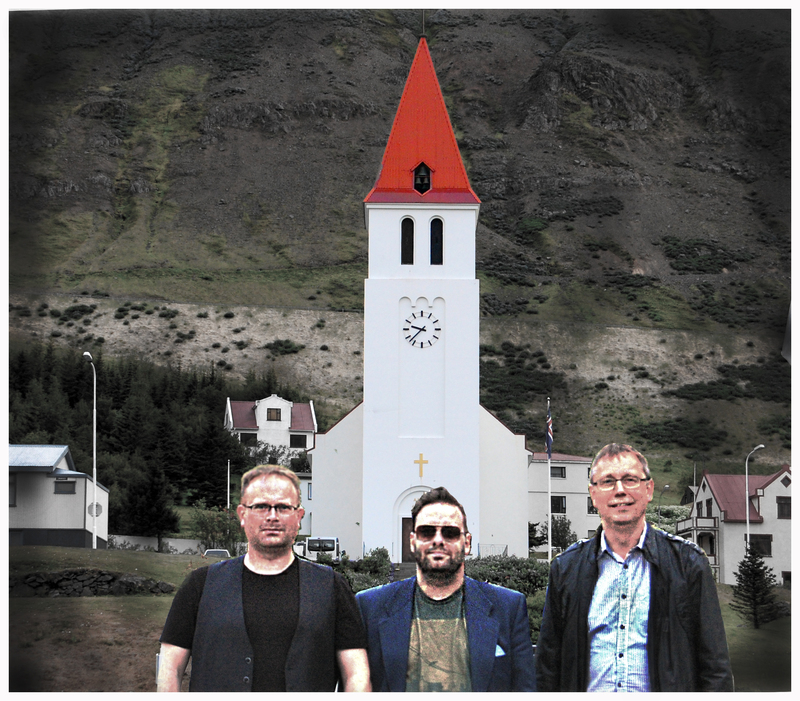 I only did the first 1:40 minutes of the song which by the way is a live recording from our concert on a jazz festival in the eastern fjords of Iceland in June 2012. The video is in two parts, the former is more abstract to harmonize with the improvized prelude to the song. The latter is more traditional, as is the music. Way cool! 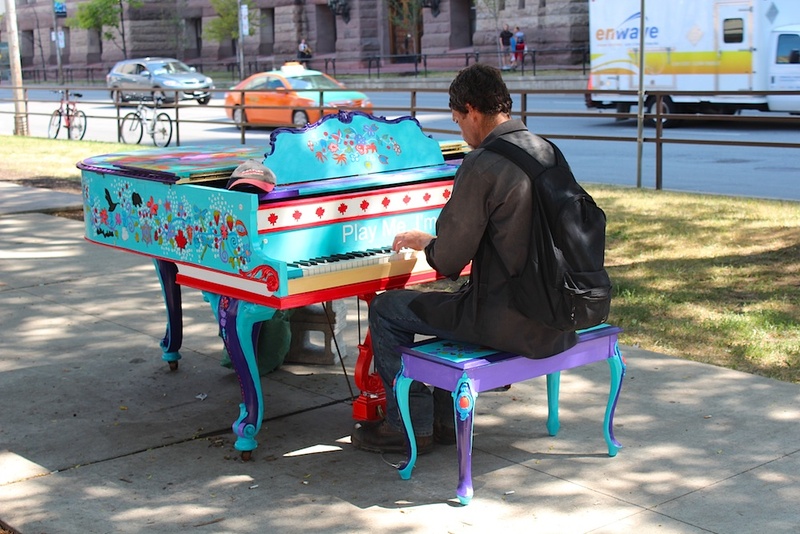 As of now there are 41 piano spread across Toronto for anyone to play them. I’ve dreamed of public pianos for a long time. Sometimes when I’m traveling, say in an airport, I’ve had this urge of playing a piano and I’ve fantasized about a vending piano, you insert a euro and play for 5 minutes. Never seen them though. Well, the organizers of the Pan Am games 2015 have gone one step further and spread one piano for each participating country across the city of Toronto. Each piano is painted by an artist from one of the countries. See more pictures of those stunning pianos in Franco Cigneri’s blog.